Picking out a shelter pet can be a tough decision--out of all those cute faces, who can you not bear to leave behind? 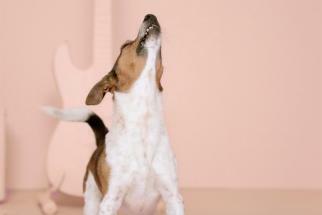 A new campaign that leverages Spotify in Germany aims to make one element easier -- finding a pet that shares your musical tastes. 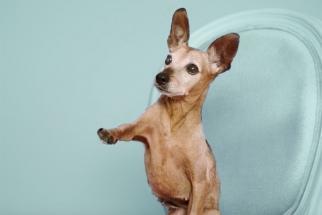 Via agency Serviceplan Munich, the brand has teamed up wtih a Munich dog shelter Tierschutzverein München to create a campaign inspired by recent research from the University of Glasgow that confirmed that dogs have their own taste in music. The shelter teamed up with Spotify as media partner. 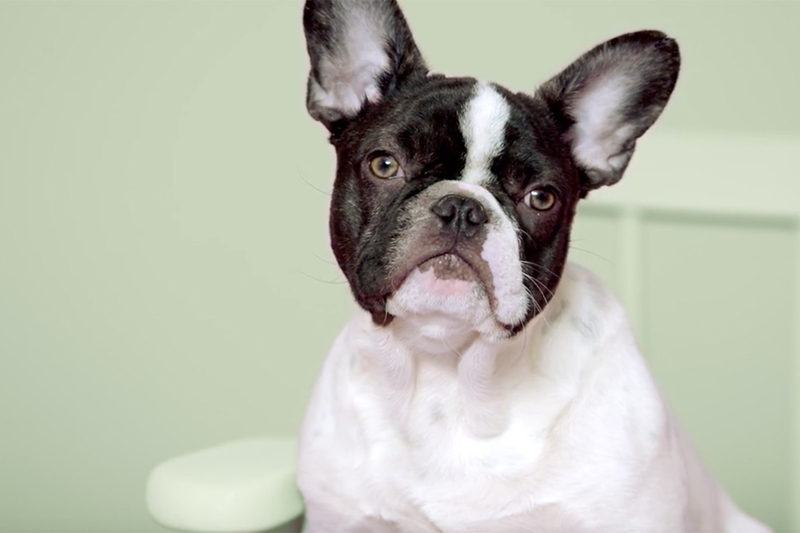 Visitors to the Adoptify website can see videos of different dogs appearing to enjoy various musical genres: there's Ray the electro French bulldog, hip-hop fan Gloria, opera-loving Moshi; rock-and-roll fan Jack Milow and some cute puppies cavorting to indie. 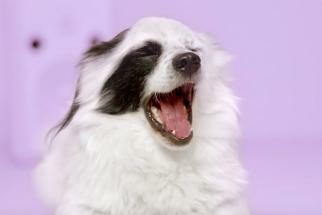 To "match" them, we're told all the dogs were watched listening to different kinds of music, and the one that provoked the most reaction was chosen for their video. Luis de Maia directed the films, via Neverest.